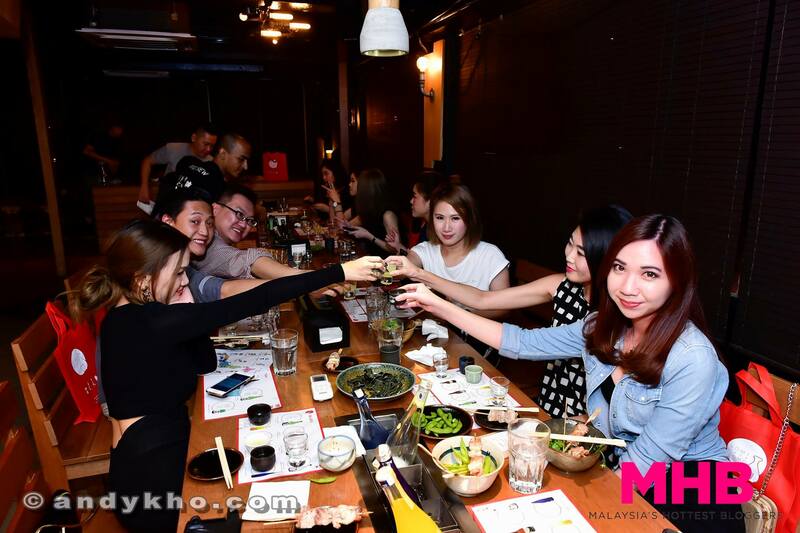 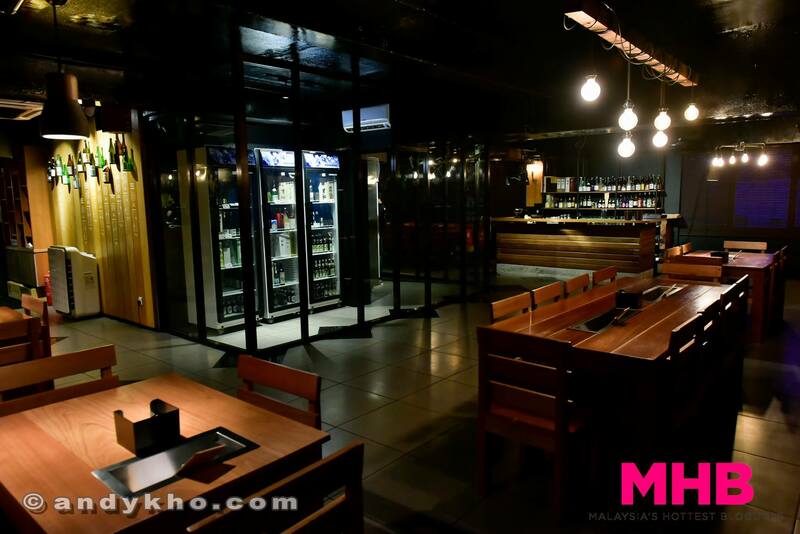 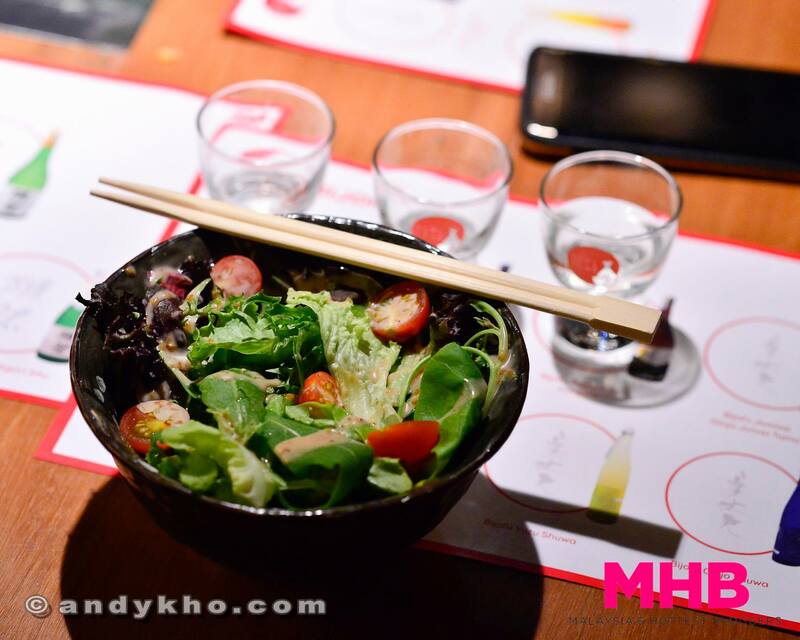 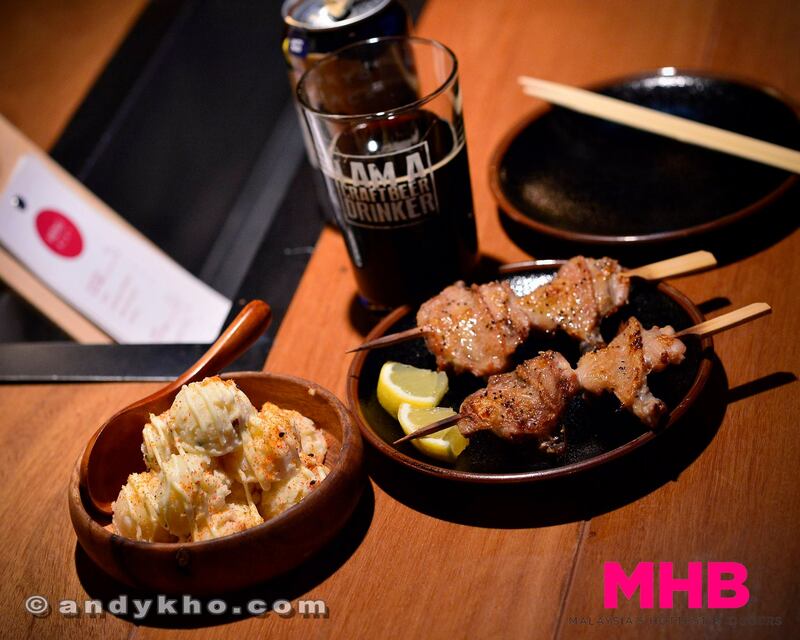 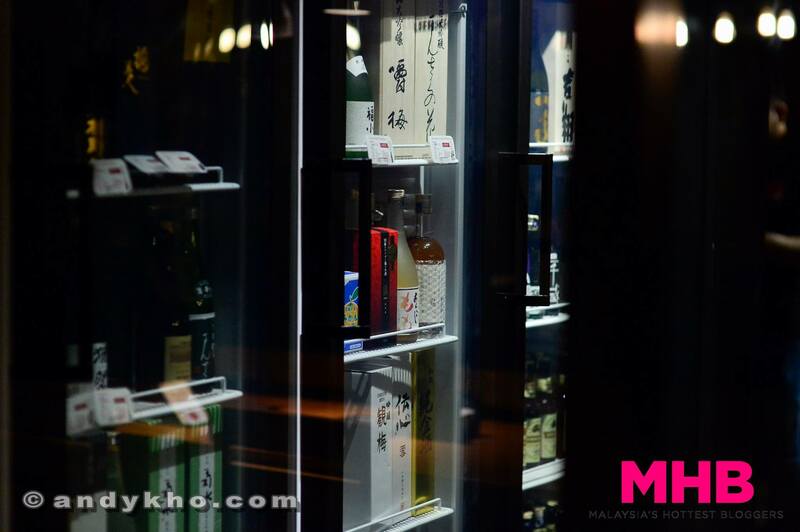 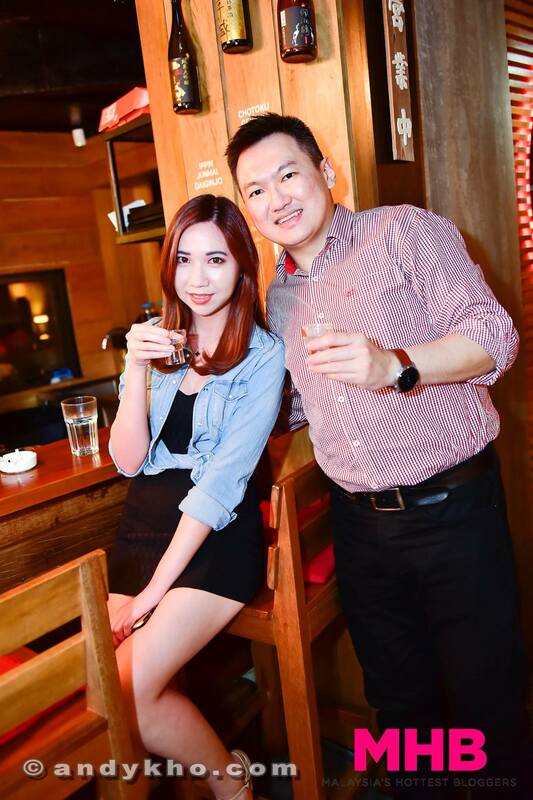 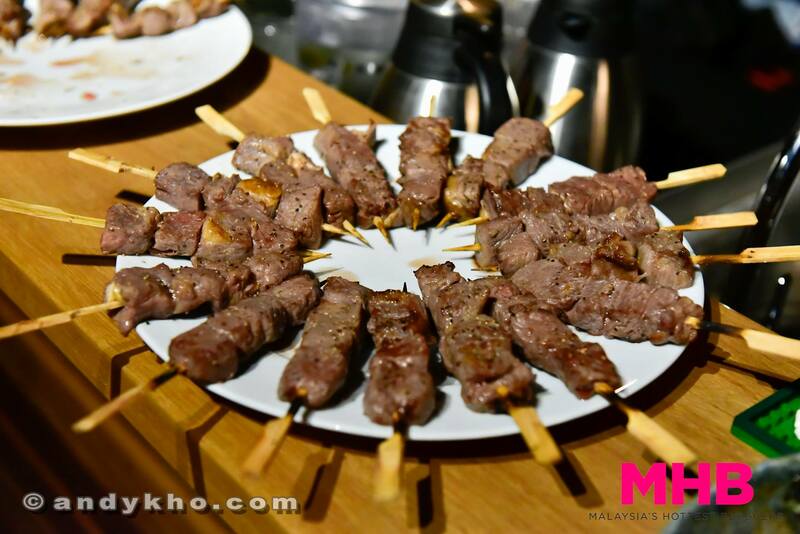 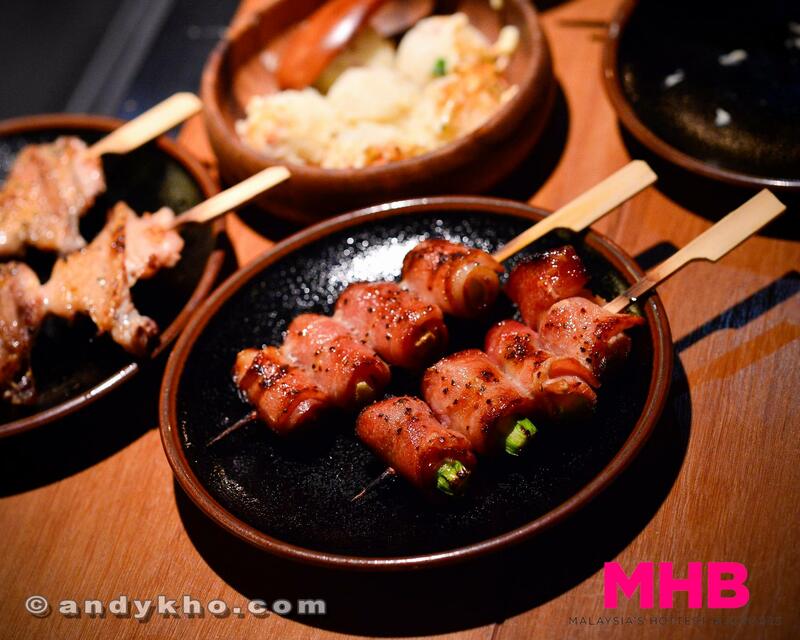 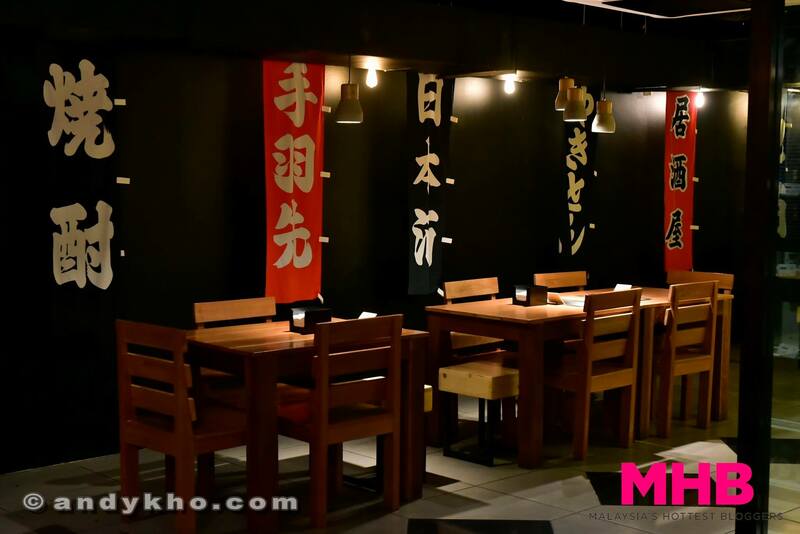 Malaysia’s Hottest Bloggers’ members Stephanie Lim, Kate Lee, Sharon Loh, as well as our official photographer Andy Kho and Managing Editor Tim Chew headed over to Nomi Tomo in Plaza Damansara recently to try out the new establishment’s wide range of sakes. 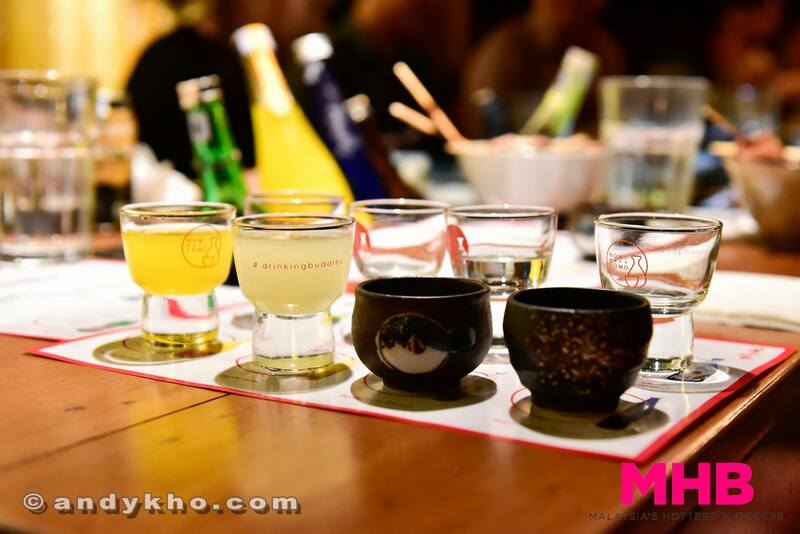 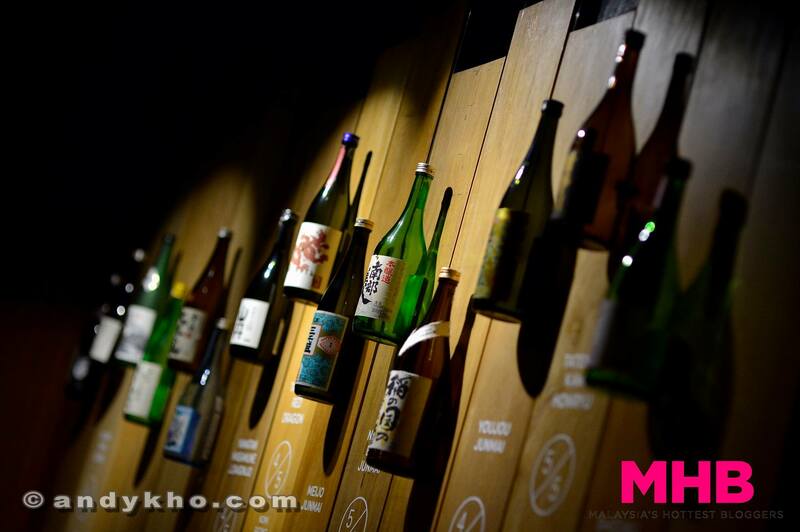 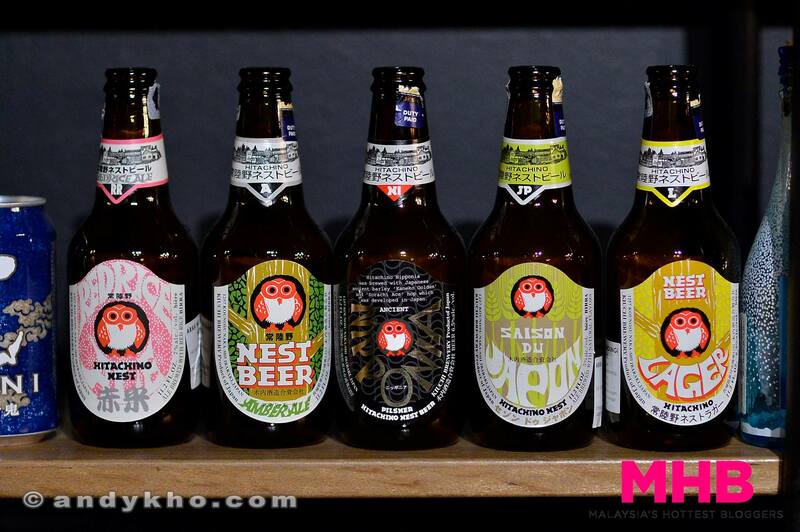 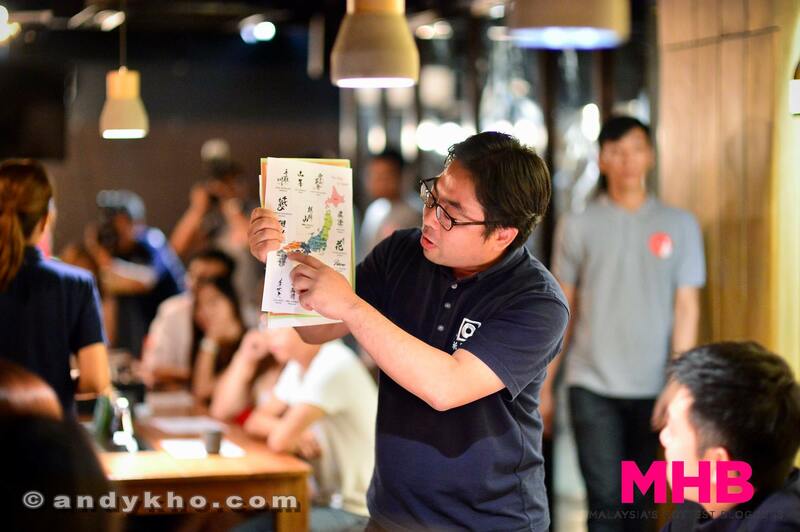 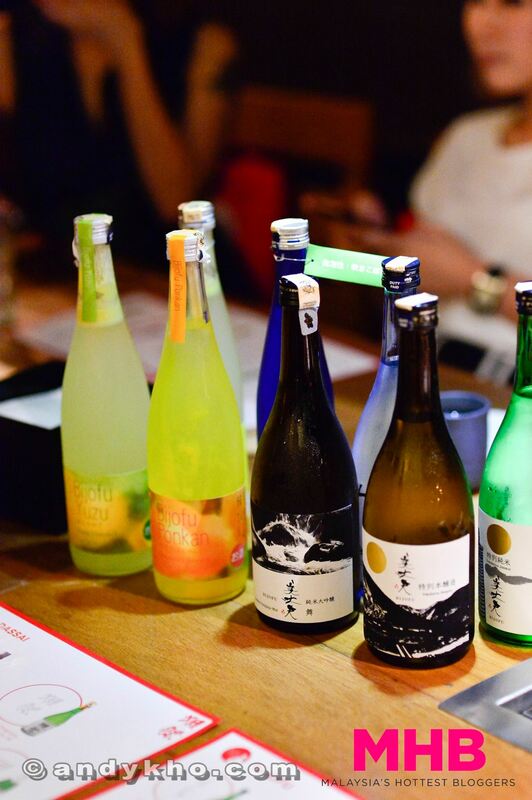 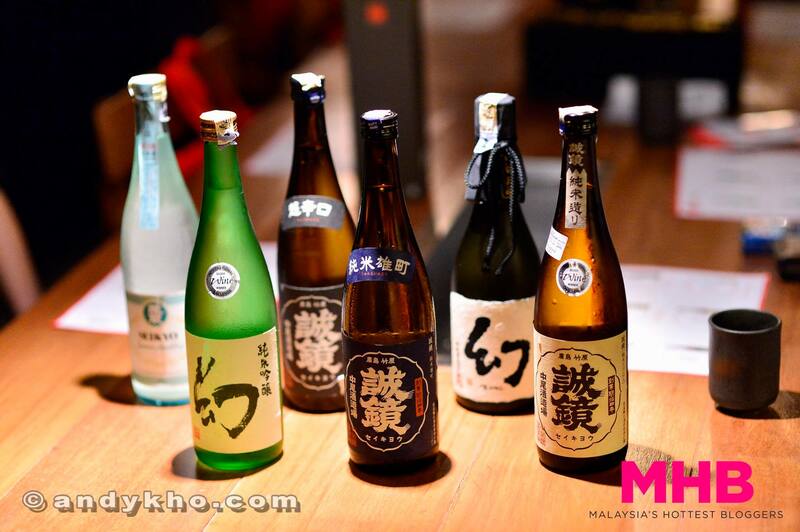 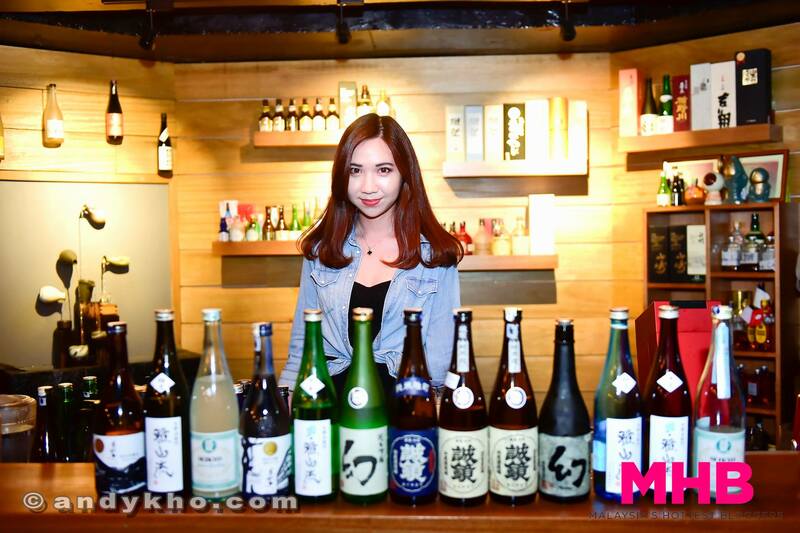 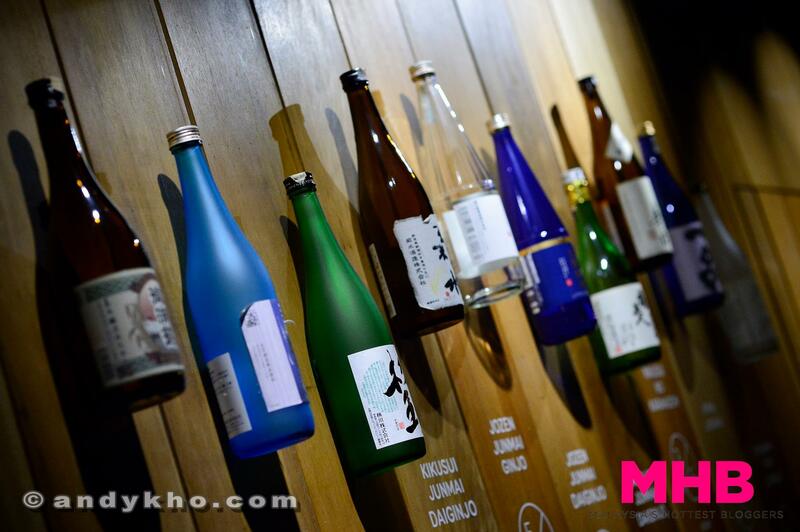 The sake introduction and appreciation session at Nomi Tomo really gave us a new perspective towards this drink. 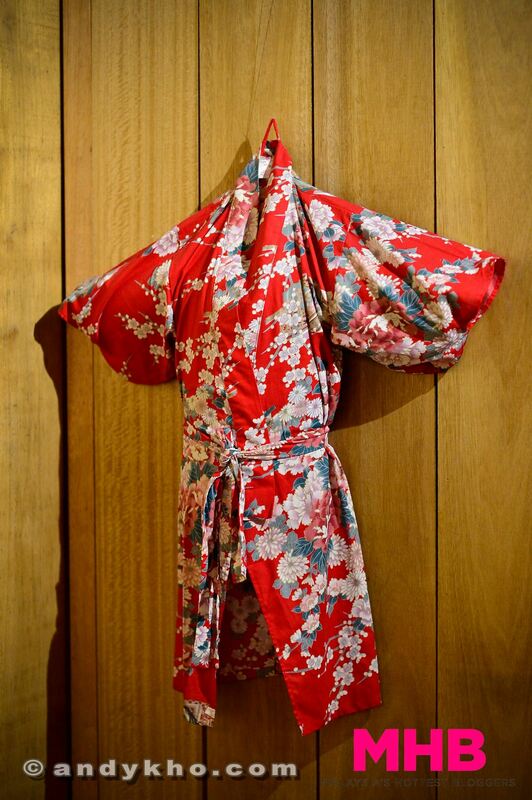 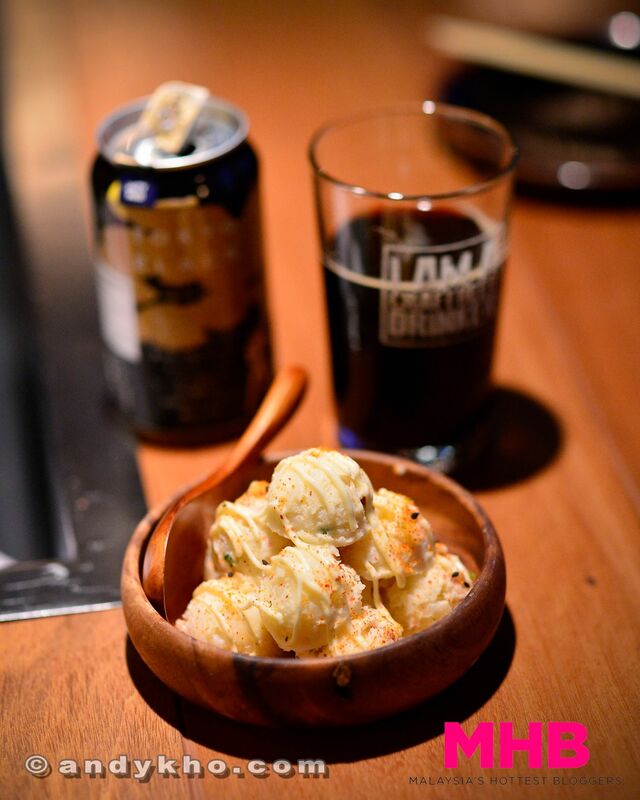 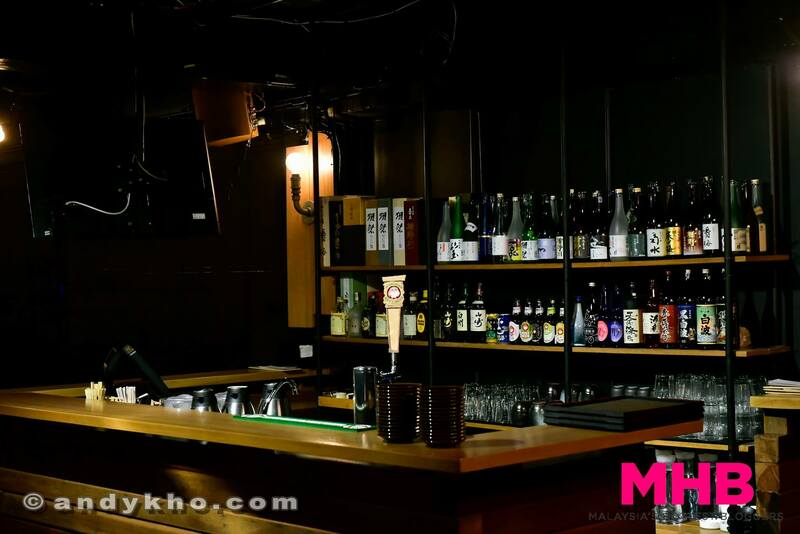 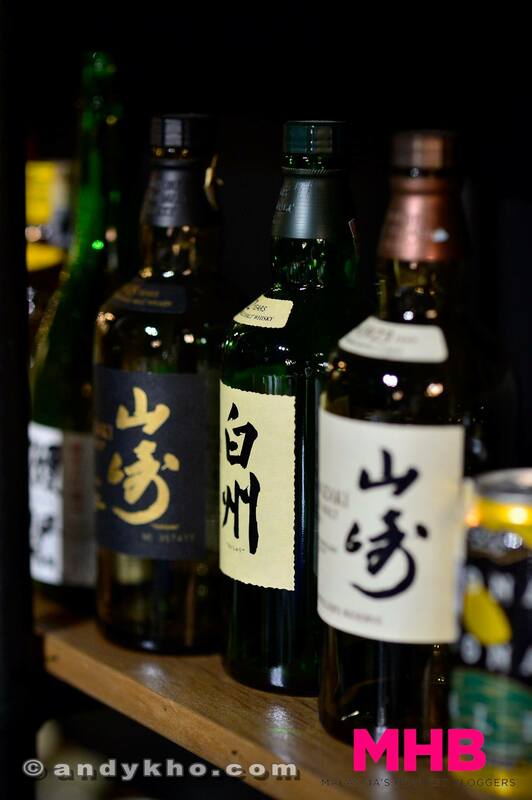 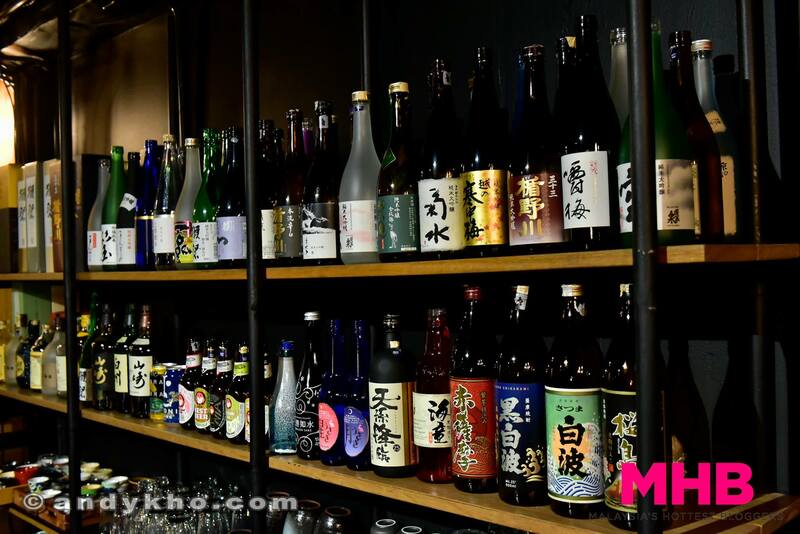 BTW Nomi Tomo is also an official importer of many of the sakes above so if you’d like to carry them at your establishment or restaurant you can contact them for more info. 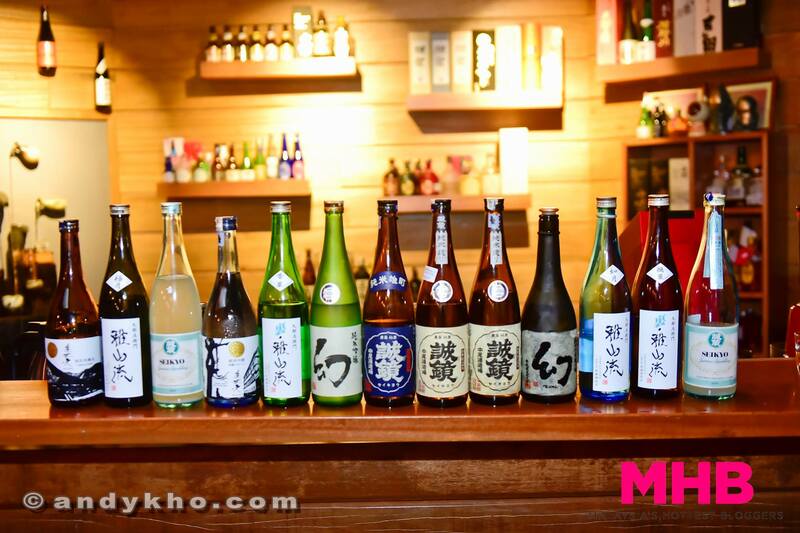 Somehow we managed to finish all the sake!